Following the vigil held for Aretha Franklin by her home church in Detroit, latest report has confirmed the death of the Queen of Soul, Thursday. She was 76. A family statement from her longtime publicist Gwendolyn Quinn, said the singer whose gospel-rooted singing yet expansive delivery earned her the title “the Queen of Soul” died at 9:50 a.m. at her home in Detroit, surrounded by family and friends. The “official cause of death was due to advance pancreatic cancer of the neuroendocrine type, which was confirmed by Franklin’s oncologist, Dr. Philip Phillips of Karmanos Cancer Institute in Detroit,” the family statement said. 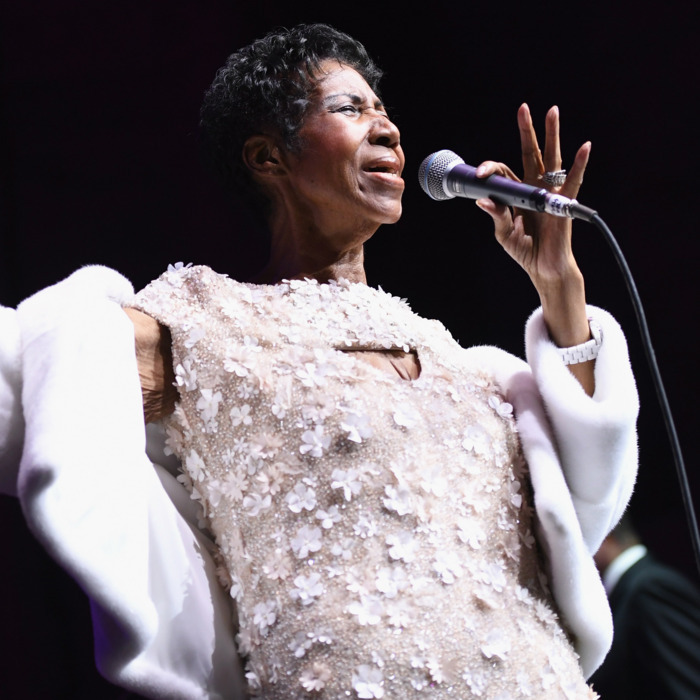 This comes in after a church in Detroit where Aretha Franklin’s father once led, held a prayer vigil for the ailing “Queen of Soul,” on Wednesday. This church was also the place where she first tested her remarkable voice. “She would have loved to have been here,” Franklin’s assistant Fannie Tyler told assembled news media, while thanking the church for the vigil. The vigil was part of an outpouring of well-wishes this week from celebrities and fans alike. Civil rights leader Jesse Jackson and music legend Stevie Wonder were among the personalities that visited the 76-year-old icon, as news of her failing health led to a flood of well-wishes earlier in the week. Selah’s Journal: My Pastor Was Wrong – How Do I Rebuke Him?